Travel insurance is an important part of any trip, whether you are traveling all the way across the pond or just to a neighbouring province. It can protect you in a number of ways, and could save you thousands of dollars should something unfortunate happen while you’re away. But, with so many different travel insurance options available out there, how do you know which is right for you? 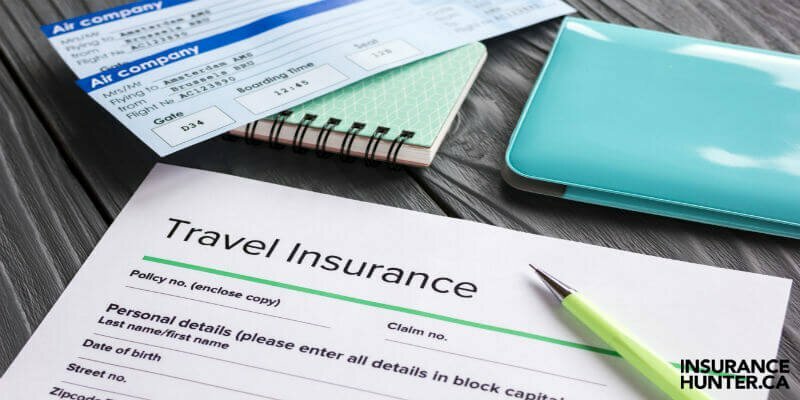 To help you find the right travel insurance for your needs, let’s take a look at the difference between two of the main policies offered. All-inclusive travel insurance is just as the name implied, it encompasses every facet of travel insurance coverage you can get. Lost, damaged, or delayed baggage. This coverage helps to cover the cost of any lost or damaged belongings and helps you obtain new necessities while on vacation. Any medical costs associated should you fall Ill or get injured while out of your home province. Trip cancellation and interruption, in the event that your flight is delayed, or you need to cancel your trip. This can also cover the cancelation of some pre-booked accommodations. Due to its ability to cover you for a number of various travel related issues, the cost of an all-inclusive policy is often more expensive than other policies. However, you can travel with the peace of mind knowing that you are covered should anything happen. Emergency medical is a level of coverage that covers medical costs and that is it. Emergency medical insurance tends to be significantly cheaper than the option above as it only covers a fraction of what all-inclusive does. For example, if you find yourself needing to cancel your trip due to an unforeseeable circumstance, you will have to absorb the cost. However, if you are injured or fall ill while on your trip, you can rest easy that any associated costs will be covered by your emergency medical insurance. Which type of travel insurance you opt to get is ultimately up to you. To help get the most out of your policy, and the money you spend on it,it is important to pick the best one for you and your travel needs. For example, of you are going in a long weekend road trip to the states you may only need an emergency medical policy as you have no flights to worry about, and minimal baggage. On the other hand, if you are going over to the UK for a wedding it may be best to opt for the full all-inclusive plan, protecting your luggage, and assisting in the event that your flight Is delayed or cancelled. No matter which type of insurance you decide to you with, it is best practice to shop around for your travel coverage. This will help you to find the best policy for your needs, and at a price that fits your budget.